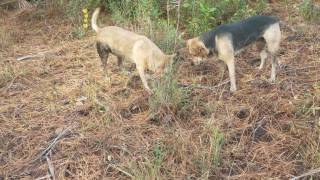 This entry was posted in Beaver, Dogs on May 10, 2015 by John S. Quarterman. 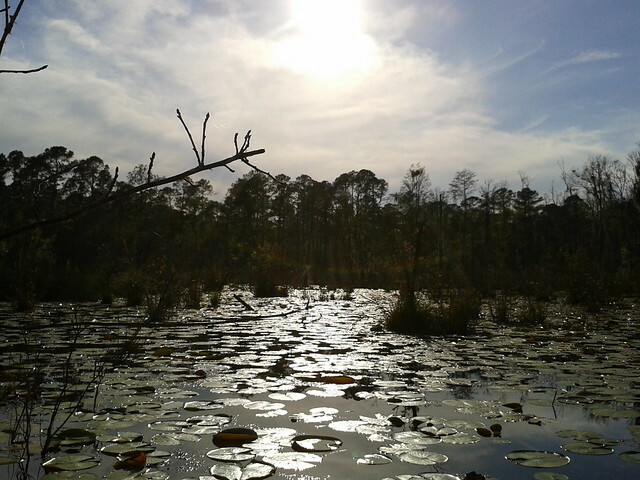 This entry was posted in Beaver, Dogs, Okra Paradise Farms and tagged 4 July 2013, Beaver, Blackwater, Brown Dog, Castor canadensis, Cypress, Dogs, Georgia, Gretchen Quarterman, John S. Quarterman, Lowndes County, Okra Paradise Farms, pipe, pond, tannin, water lily, Yellow Dog on July 7, 2013 by John S. Quarterman. 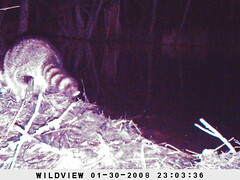 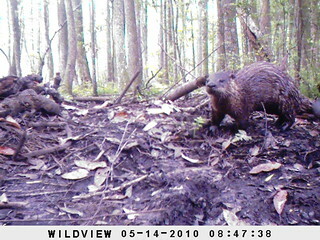 Pictures by wildlife camera for Okra Paradise Farms, Lowndes County, Georgia, 5 February 2008. 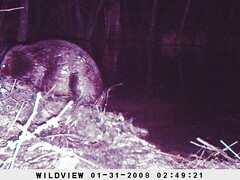 This entry was posted in Beaver, Pond, raccoon and tagged 5 February 2008, Beaver, Brown Dog, Georgia, Gretchen Quarterman, John S. Quarterman, Lowndes County, Okra Paradise Farms, pond, raccoon, size, Yellow Dog on April 12, 2013 by John S. Quarterman. 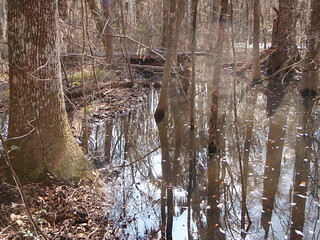 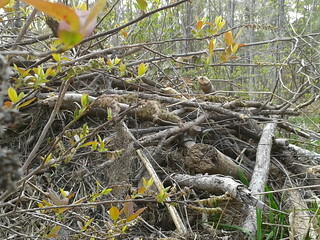 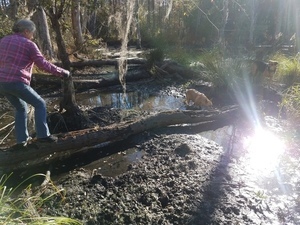 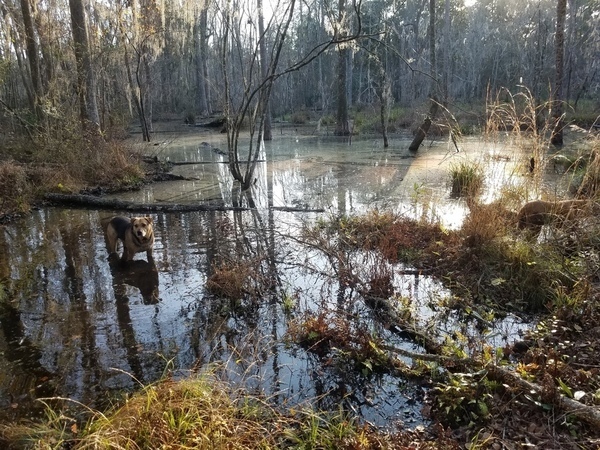 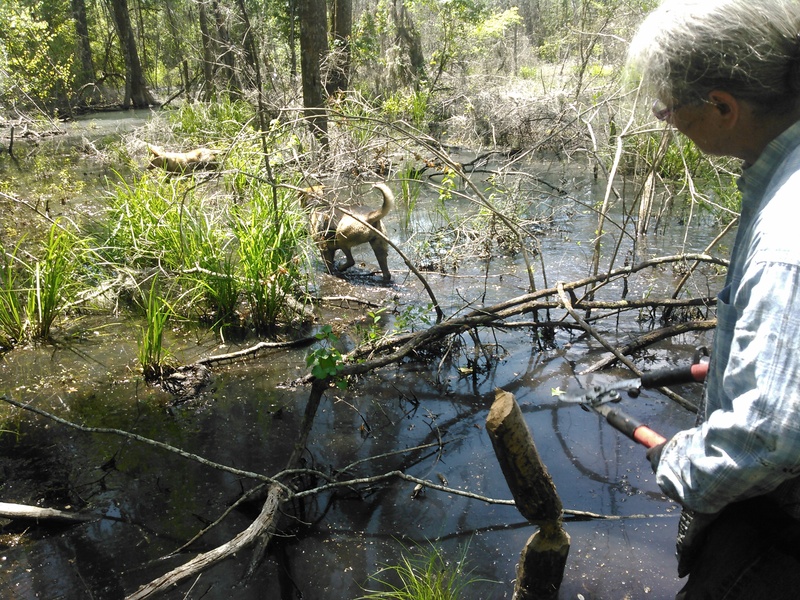 This entry was posted in Beaver, Plants, Pond, Yellow jessamine and tagged 2013-04-02, Beaver, bird, Brown Dog, Cypress, Georgia, Gretchen Quarterman, John S. Quarterman, lily, Lowndes County, Mistletoe, Okra Paradise Farms, Plants, pond, Yellow Dog, Yellow jessamine on April 2, 2013 by John S. Quarterman. 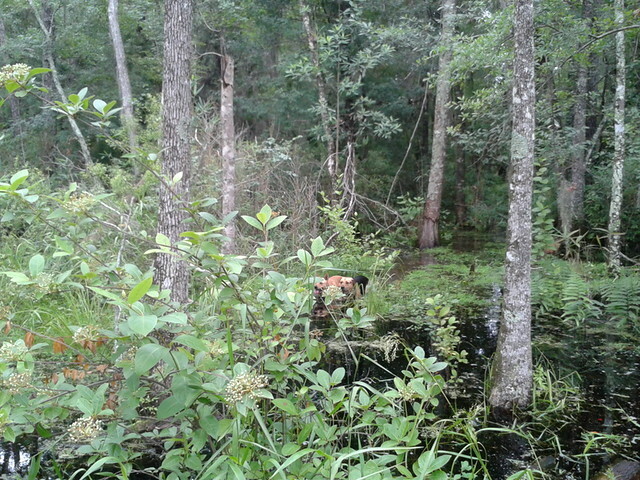 This entry was posted in Beaver, Dogs, Okra Paradise Farms and tagged 22 July 2012, Beaver, Brown Dog, Georgia, Gretchen Quarterman, John S. Quarterman, Lowndes County, Okra Paradise Farms, Yellow Dog on July 24, 2012 by John S. Quarterman.